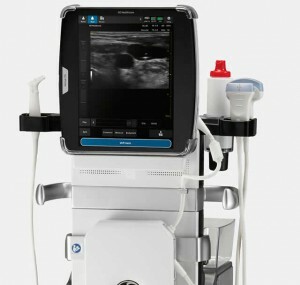 Sometimes known as small parts ultrasound imaging, superficial ultrasound is generally used to examine abnormalities, both malignant and benign, of the breast, thyroid and lymph nodes. 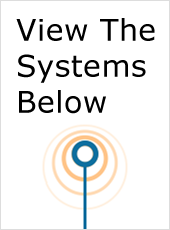 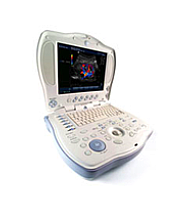 Although this is a fairly specialized area of ultrasound imaging, it is still a vital one and UsedUltrasound.com can help you find the bestsuperficial ultrasound machine for your budget. 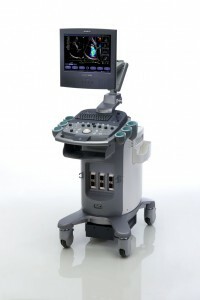 Also known as very superficial ultrasound, this kind of procedure is sometimes used for a cosmetic treatment called lipoplasty (or liposuction). 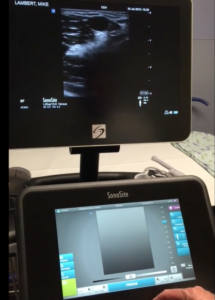 Although there are several ways to perform a lipoplasty procedure, the use of ultrasound is starting to gain in popularity because it allows the surgeon to remove fat from just below the skin. 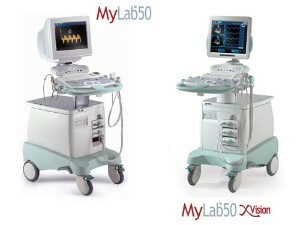 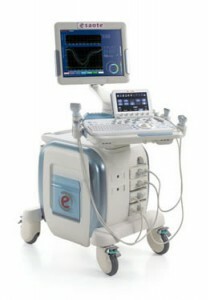 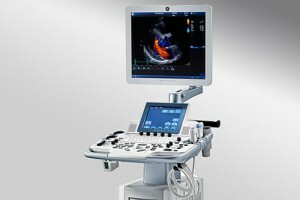 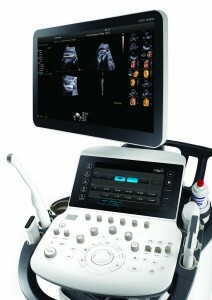 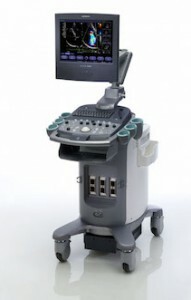 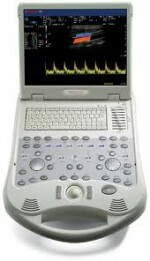 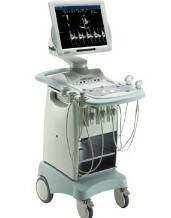 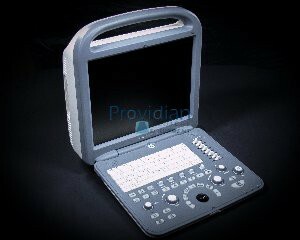 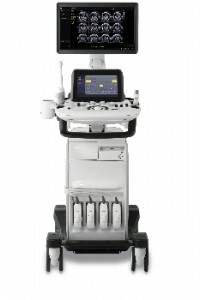 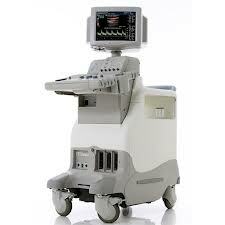 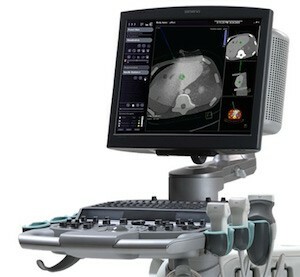 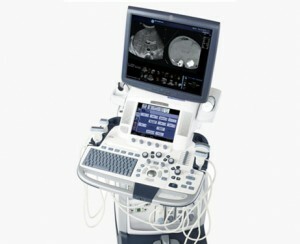 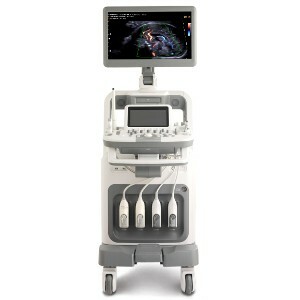 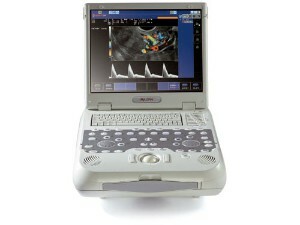 Some of the best superficial ultrasound machines include the GE LOGIQ Book XP and other models in the GE LOGIQ line. 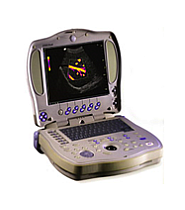 When you are comparing the best ultrasound machines to fit your needs, it helps to have access to a large inventory of pre-owned ultrasound machines. 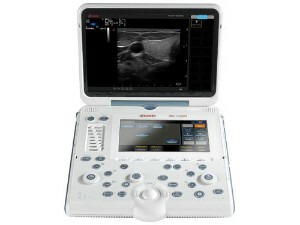 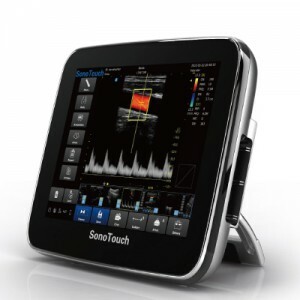 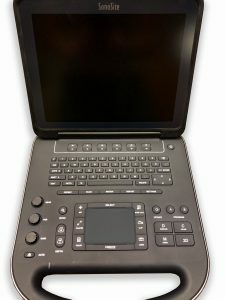 So check out the selection at UsedUltrasound.com, where you will find all the top models from companies like GE, Toshiba, Sonosite, Acuson, HP and more, plus you will find some of the best prices anywhere. 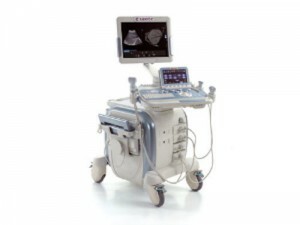 Because we carry so many different ultrasound models, it’s easy to compare all the features and prices to find the best choice to fit your needs. 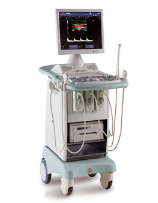 Once you have purchased your refurbished ultrasound machine, we also offer ultrasound service contracts to help you keep your system properly maintained and in perfect working order. 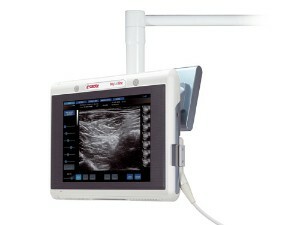 If you are looking for a way to cut the expense of operating your ultrasound system, then you can should consider using pre-owned ultrasound probes, transducers and accessories. 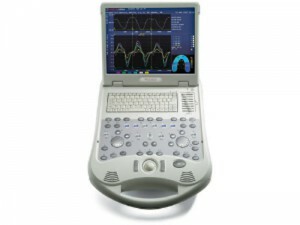 We have a wide selection of quality used probes and transducers at some of the lowest prices available, and most of our used parts are available for immediate shipment so you can have them fast.